NEW! 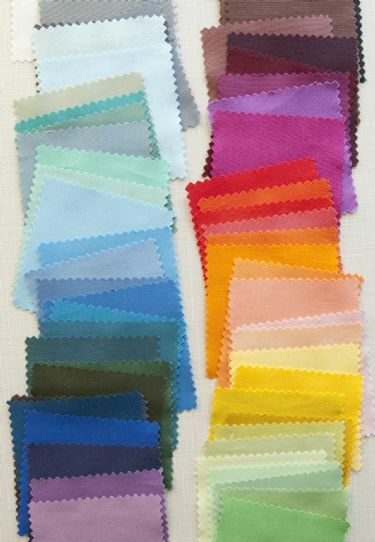 Denyse's curated selection of FreeSpirit Designer Solids in an impossible-to-resist 2-1/2-inch mini charm pack! Seventy-five charms, 75 different colors. Download the color order list here. Need a visual color reference for the Modern Solids? Download this! Order today – we'll ship you THREE mini charm packs for $24 ($8 each) plus shipping.